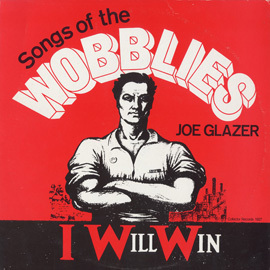 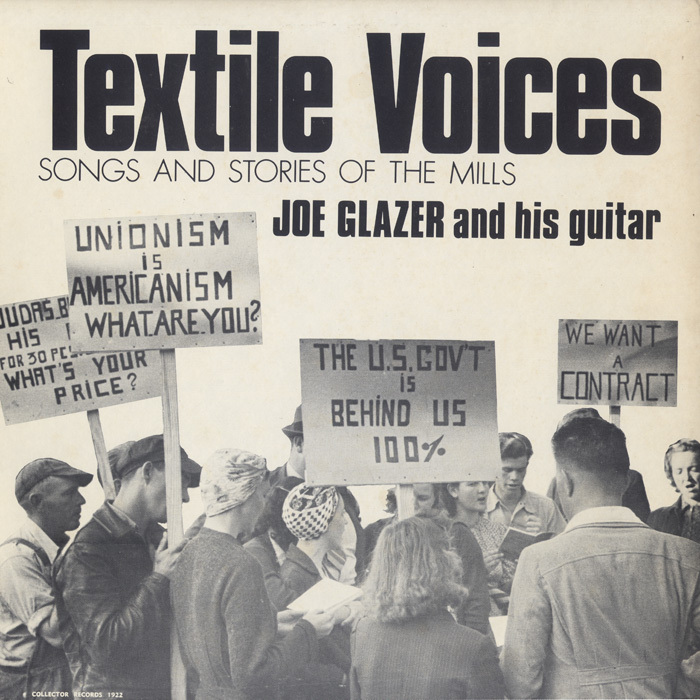 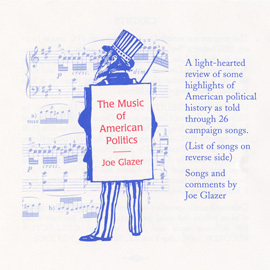 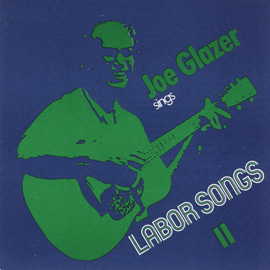 In this album’s liner notes Sol Stetin, former president of the Textile Worker Union of America and co-founder of the American Labor Museum, writes "Joe Glazer knows the feelings and aspirations of the textile workers. 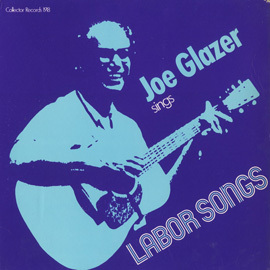 He has marched on their picket lines and sung in their union halls. 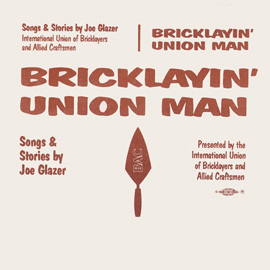 With the songs and stories on this record, he reminds us of the unquenchable spirit and courage of the textile workers and their struggle to build a union which will give them a real voice on the job."